“Having a strong arts sector is key to our vision of a beautiful, connected and culturally vibrant city: somewhere people want to live and work and dream to visit. 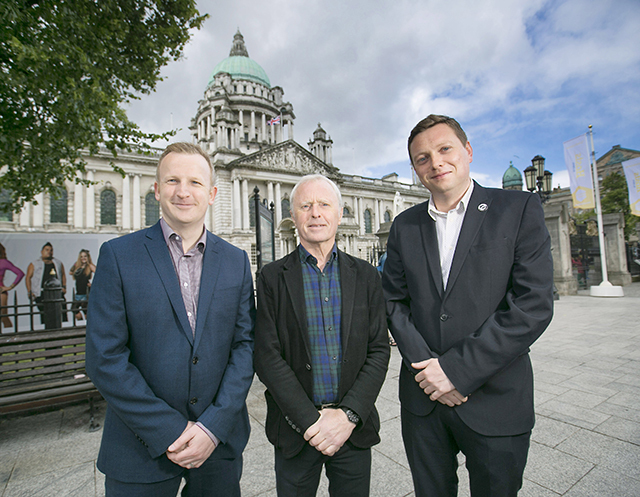 Belfast City Council already invests over £1.4 million each year in the city’s core arts organisations, which helps them reach audiences of just under four million. I am delighted that these 14 organisations are being further supported to develop their capacity, resources, skills and staff so that they can continue to thrive in the longer term."